Irish whiskey can be made throughout the island of Ireland, including both the Republic of Ireland and Northern Ireland. Irish whiskey must include malted barley and may include other unmalted cereal grains, resulting in four main types of whiskey. Malt: Malt Irish whiskey is made using 100% malted barley and distilled in pot stills. Single malt whiskey comes from only one distillery. Pot Still: Pot Still Irish whiskey is made from a mash of a minimum 30% malted and a minimum 30% unmalted barley, with up to 5% of other cereals added, and is distilled in pot stills. Single pot still whiskey comes from only one distillery. Grain: Grain Irish whiskey is made using no more than 30% malted barley in combination with other whole unmalted cereals—usually corn, wheat, or barley—and is distilled in column stills. 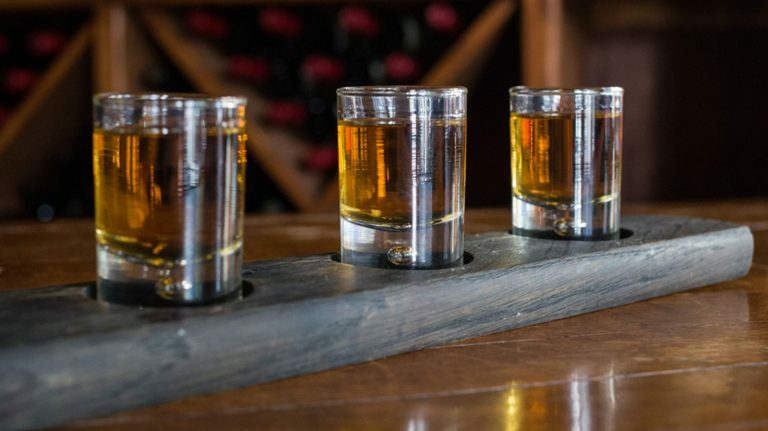 Single grain whiskey comes from only one distillery. Blended: Blended Irish whiskey is a mixture of any two or more of the styles of malt, pot still, and grain whiskey. Be bottled at no less than 40% ABV. To learn the basics of whisky making, check out “How Whisky Is Made.” These processes generally apply to Irish whiskey. 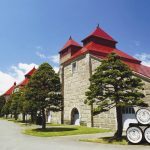 The final product may be bottled outside of Ireland, but no whiskey is permitted to leave the island in wooden casks that might impart additional aging. Blending creativity has played an important role in Irish whiskey, partly due to the consolidation of the industry in the middle of the 20th century, which resulted in several decades with just two Irish distilleries. 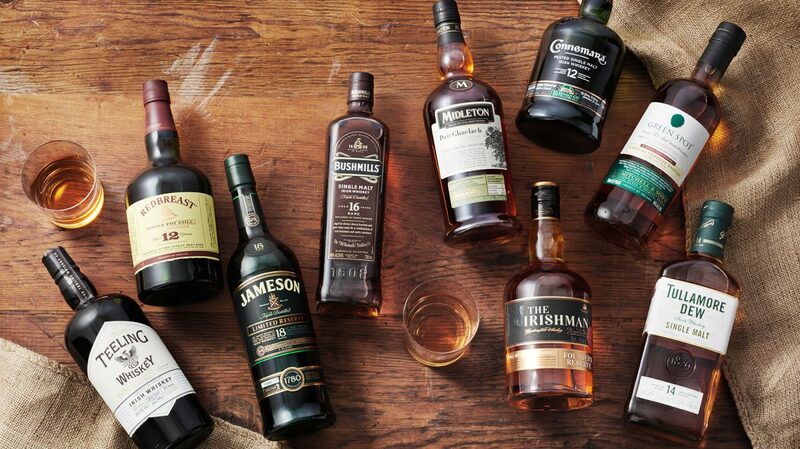 The core expressions from leading brands, like Jameson, Bushmills, Midleton, and Tullamore D.E.W. are generally blends. 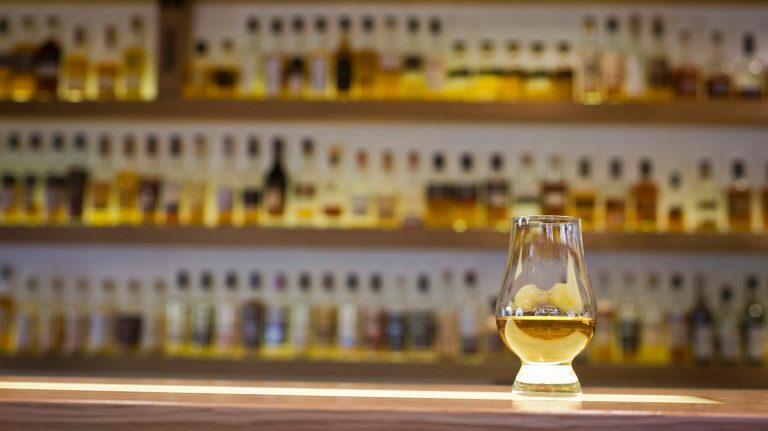 However, there is a resurgence of other styles, including pot still whiskey like Redbreast and Green Spot, as well as single malts from Bushmills, Tyrconnell, Connemara, and Teeling. Single grain remains the most elusive, with entries from Teeling and Greenore. Does Irish whiskey have to be triple distilled? No. There is no requirement for three distillations, and in the early 19th century both double- and triple-distillation took place in Ireland. While triple-distillation in pot stills remains popular, there are examples of double-distilled whiskies similar to those of Scotland. 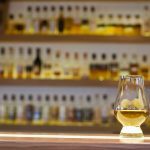 What’s with the “e” in Irish whiskey? 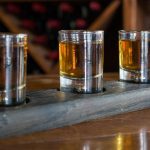 Why isn’t Irish whiskey smoky? Smoke in whisky is the result of drying malted barley over a fire fueled by peat or other aromatic substances. It’s no longer a common practice with Irish whiskey, but peated examples, like Connemara, still exist. Which Irish whiskeys are Catholic and which ones are Protestant? It’s long been popular to identify Bushmills, produced in Northern Ireland, as “Protestant,” and Jameson and other whiskeys produced at Midleton in County Cork as “Catholic.” Of course, some Bushmills products use Midleton grain whiskey, and both companies have international ownership—Casa Cuervo and Pernod Ricard, respectively. We don’t mind mixing whiskey with many things, but not with politics or religion. Can Irish whiskey have an age statement? Certainly. Many Irish whiskeys carry an age statement, which must represent the youngest whiskey in the blend. Age-statement Irish whiskeys are often lower in price than Scotch whiskies of comparable age. Learn more about Irish whiskey by exploring our archives. Scotch sets the standard for many whisky drinkers. Learn all about it here. 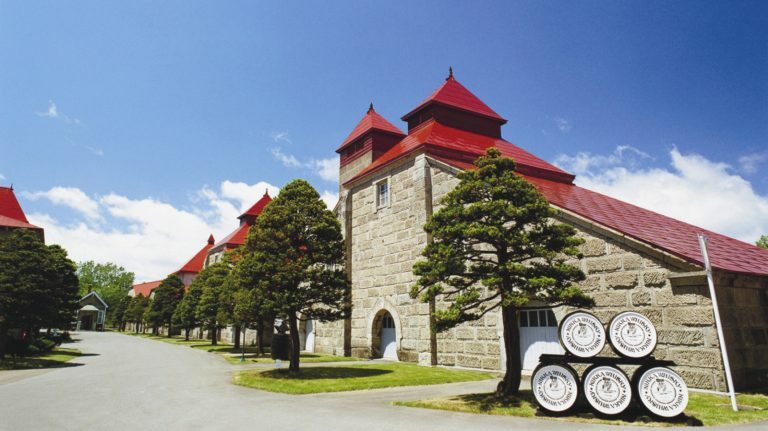 Find out why Japanese whisky is so prized, and which brands you should try.